Buying vs. Leasing: Which Should You Choose? Buying vs. Leasing:Which Should You Choose? Deciding whether to buy or lease can be tricky. While buying your next car gives you the freedom to do whatever you want with it, leasing makes it much easier to have a vehicle with the latest bells and whistles. As most drivers around West Bloomfield will come to find, there are several factors. So when you’re looking at new vehicles for sale, it’s worth diving into the details about whether you’re better off financing or leasing. Cost – Leasing a vehicle usually requires a smaller down payment and a lower monthly payment than purchasing one. With a lower down-payment, you may be able to get the car you want at a more approachable price. Whether it’s better to buy vs. lease will depend on your circumstances, but we’re here to help. 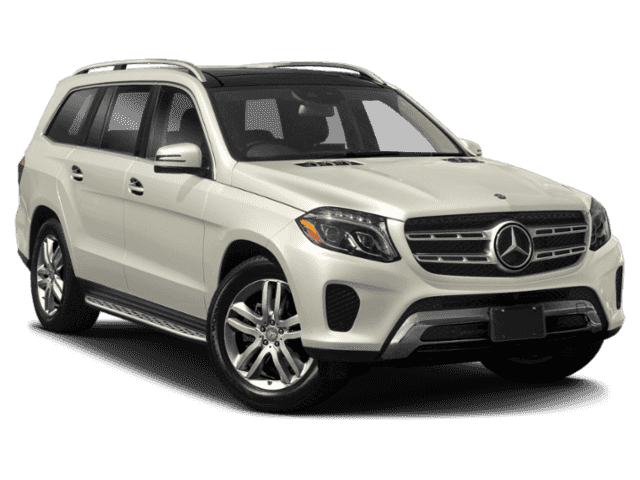 Drop by Mercedes-Benz of Bloomfield Hills to take a test drive and discuss your options with our finance team. 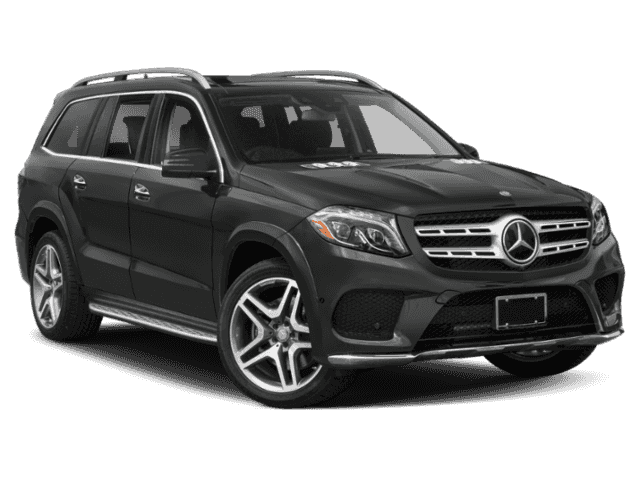 Contact us today to learn more, or simply visit our dealership in Bloomfield Hills. 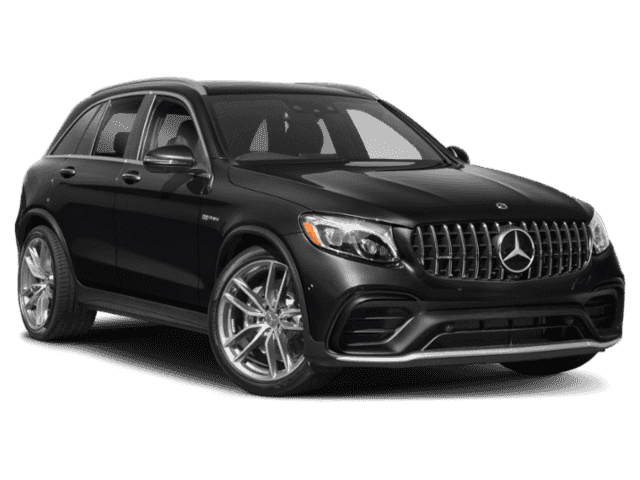 The 2019 Mercedes-Benz GLE is available as a midsize SUV or coupe (fastback-style SUV) and offers the rugged performance you’d expect from a family vehicle, as well as luxury befitting the brand. 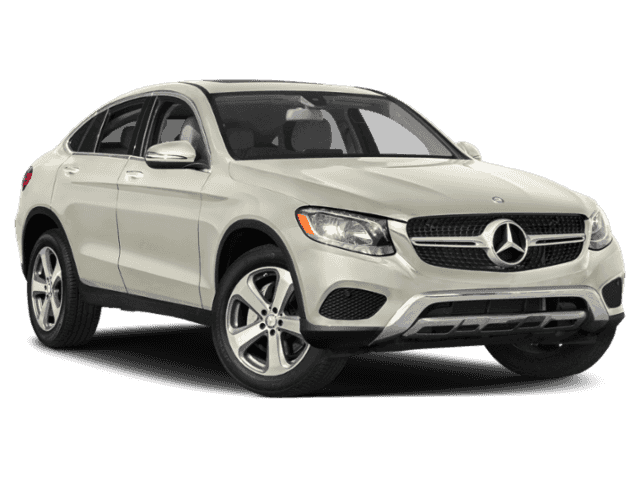 From its powerful base engine to its intelligent features like 4MATIC®, the new GLE is a fit companion for West Bloomfield roads and beyond….